Apacer will use Toshiba chips manufactured by BiCS3 TLC NAND process, which guarantees 3 000 P/E cycles. 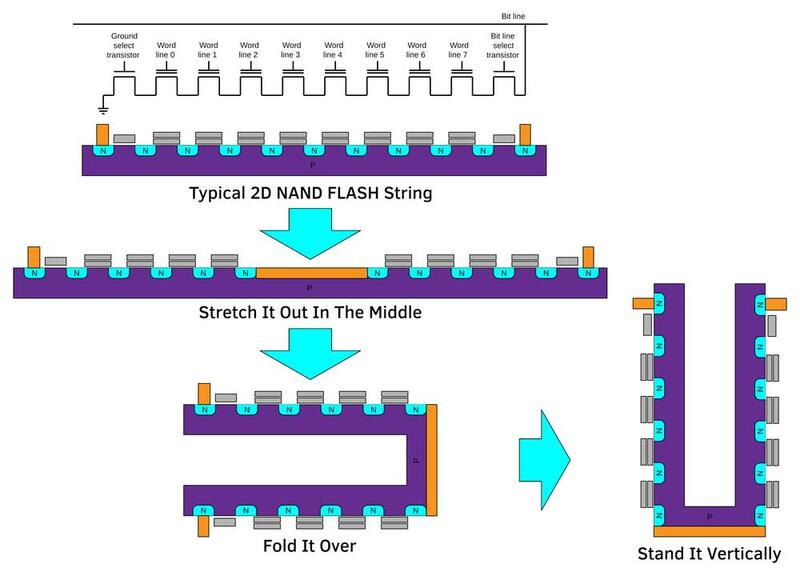 3D NAND TLC products will be covered by the same warranty as 2D NAND MLC based products; i.e. 2 years or the period ending on the date when the SSD has exceeded 3 000 Average Erase Count, which is indicated by Apacer?s SMART software.